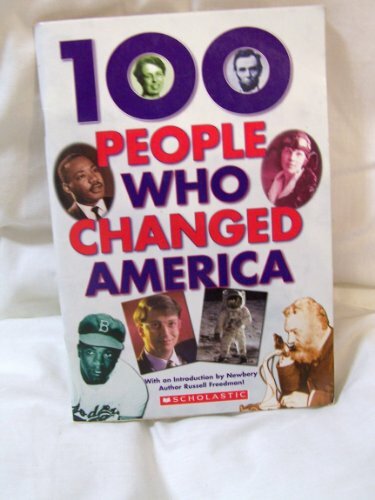 From amazon.com "Intended for young readers, in approximately Grades 5 to 8, this collection of very short biographies features photographs, lists of accomplishments, and fast facts about 100 people who changed our country. Also includes an introduction by Russell Freedman, Newberry-winning author of Lincoln: A Photobiography, biography writing tips, and a biography pop quiz. " 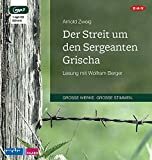 If you are new to BookCrossing and find this book and this site; welcome! Enjoy the site, the book and hopefully the BookCrossing community. I hope you'll join BookCrossing (doesn't cost anything to join!) and if you do, please consider using any previous reader of this book, or me, TexasWren, as the member who referred you. If you are an old hand at BookCrossing, thanks for picking up the book! Either way, I hope you'll journal so all the previous and future readers can track this book's journey. Thanks, and Happy Crossing! One of over 200 books that I will be giving away at my early Trick or Treat event.